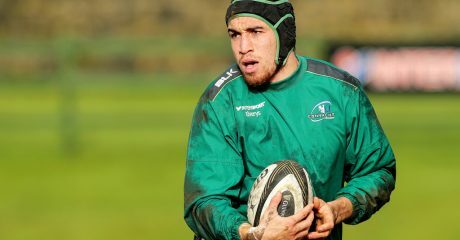 Connacht secured their fourth win in a row with victory over the Cheetahs in front of a crowd 6,012 in the Sportsground. 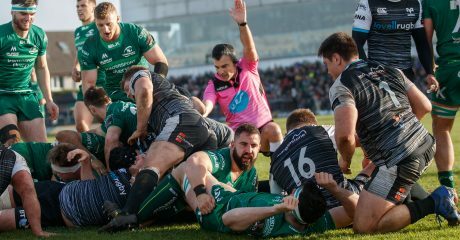 A big attacking performance was expected from the Cheetahs but a strong defence from Connacht meant that the South African’s left Galway having scored two tries but with no losing bonus point. The highlight of the game was a blistering run for Niyi Adeolokun which ended in a fantastic try from the winger in his first start of the season. Two penalties and a conversion from Craig Ronaldson and a single penalty from Cheetahs left Connacht with a 13 points to 3 lead at the break. 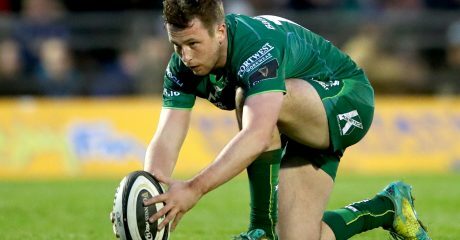 Connacht were forced to make two changes at the break with Ronaldson and flanker Eoin McKeon going off injured. 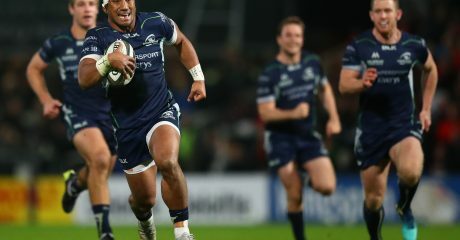 The injury list grew further in the second half as James Cannon went off with a leg injury and the enforced changes seemed to halt the Connacht momentum. On 49 minutes Tom McCartney drove over for a try and when Carty kicked the conversion Connacht were in a strong position. 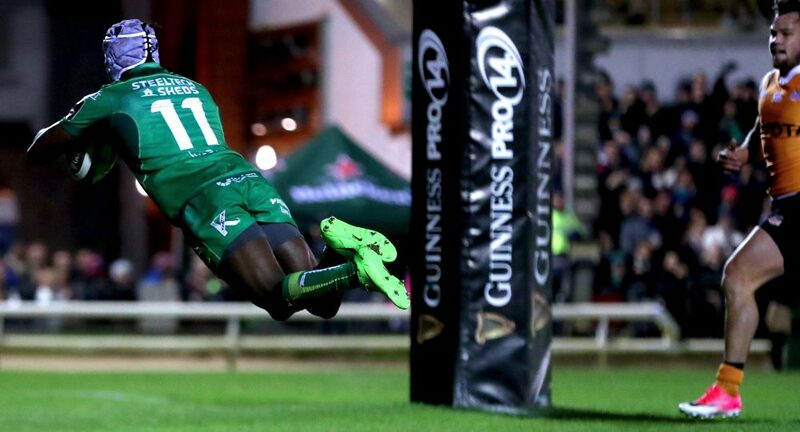 From there on the Cheetahs came back into the game and scored two tries which left Connacht with a 23 – 15 lead with 13 minutes to go. That was the way it was to finish and Connacht now go into the November break with four wins in a row in all competitions.